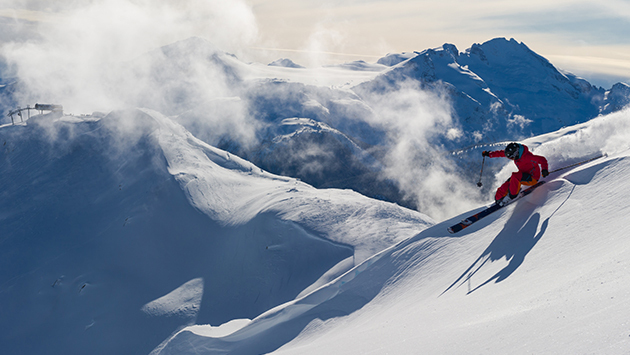 Whistler Blackcomb Snow School is regarded as one of the best ski and snowboard schools in North America. 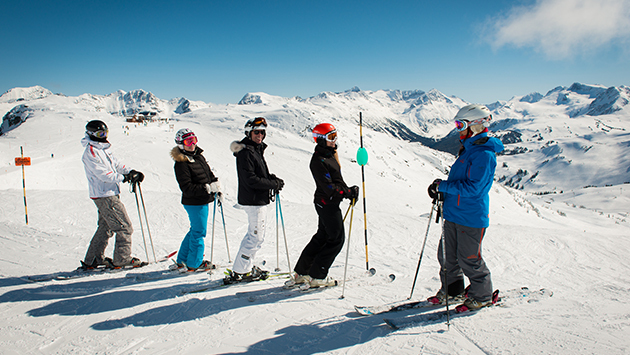 No matter what level skier or rider you are, a lesson can help improve your skills, gain confidence, discover the wonders of Whistler Blackcomb, and skip lift lines. The ultimate mountain experience with your own pro. You choose the pace, goals, terrain. Plus, it's the only program in which you can ski/ride with your group or family. 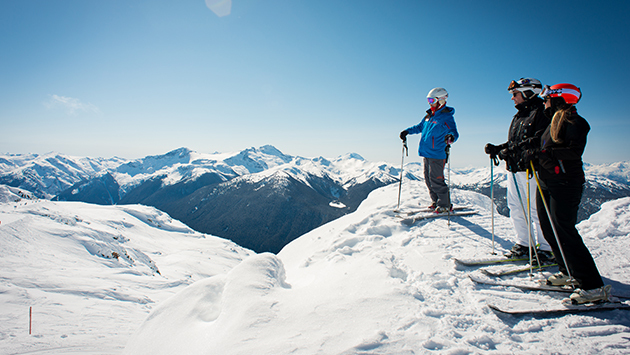 Take advantage of everything Whistler Blackcomb has to offer including some of the best ski and snowboard instructors on the planet! No matter what your skill level, we have a program for you. Your kids are #1 at Whistler Blackcomb. 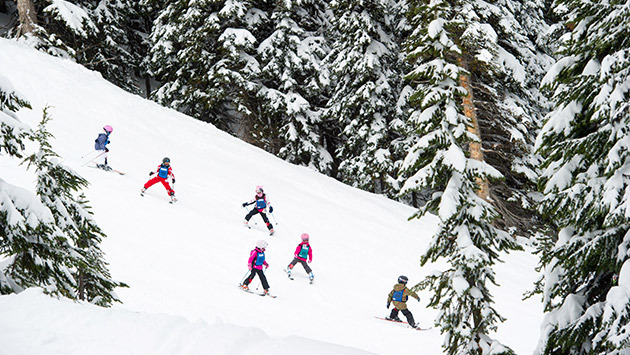 Whistler children's programs are designed for kids and include instructors who are children at heart. 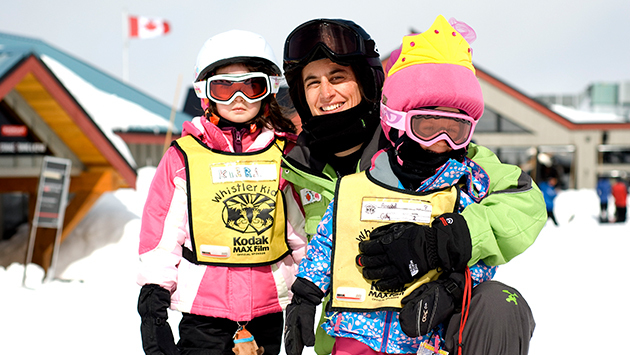 Whistler Blackcomb offers 4 fully licensed childcare programs for children aged 18 to 48 months and 3 to 5yrs. All of our staff are trained in first aid and have plenty of childcare experience in order to provide the quality care they deserve. One of the most important parts of ensuring your lesson or camp meets your expectations and provides a safe and enjoyable learning environment, is selecting your correct ability level.